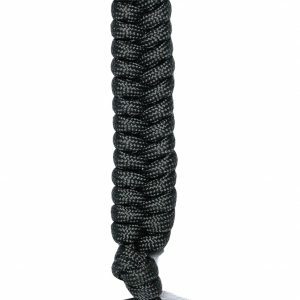 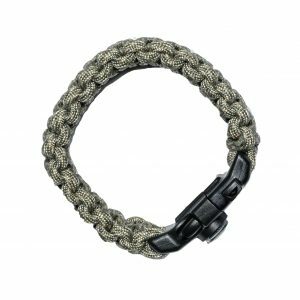 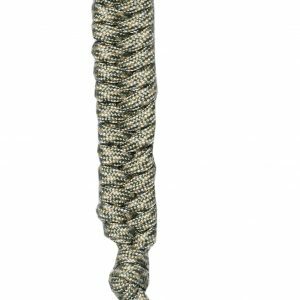 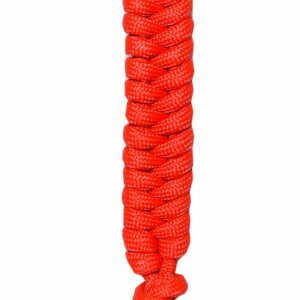 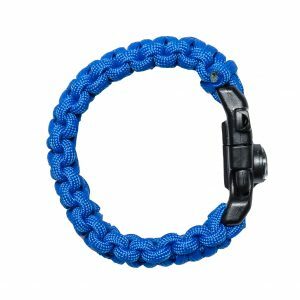 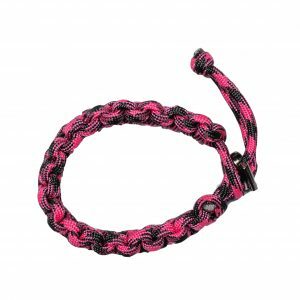 Paracord has dozens of uses and can be especially useful during an emergency situation. 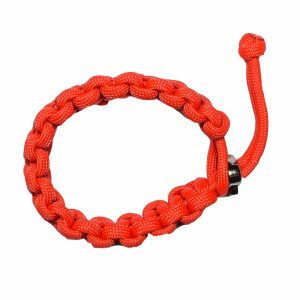 Repairing torn clothing, replacing broken shoe laces, and making a clothesline are just a few example of how this useful item can be used. 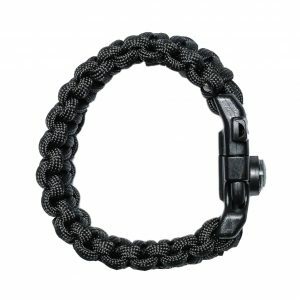 It can make a real difference during an emergency situation.